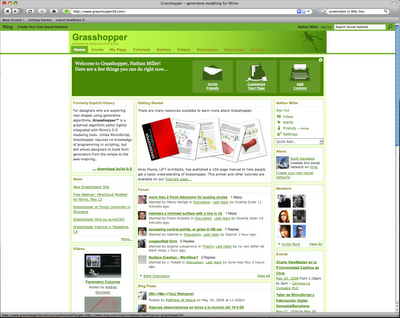 A new official Grasshopper community has been created to replace the Google Group site. The new site allows you to set up your own Facebook-esque profile and post pictures and videos. The site also features tutorials and links to other tutorials online. Click here to visit the Top Mod website and Download. 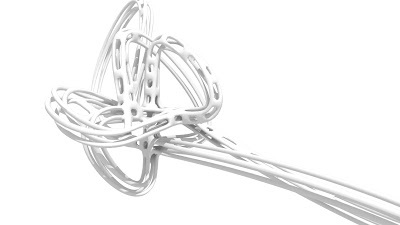 TopMod3d is a free, open source, portable, platform independent topological mesh modeling system that allows users to create high genus 2-manifold meshes. 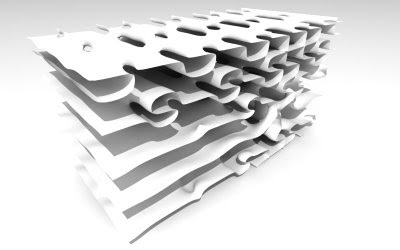 While a little buggy and (sometimes) sluggish, TopMod has some very unique tools for creating complex meshes. 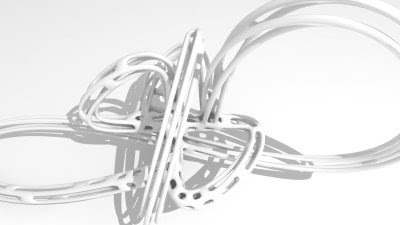 You begin with a primitive shape (a cube, for example) and then manipulate it to create more intricate, continuous meshes. 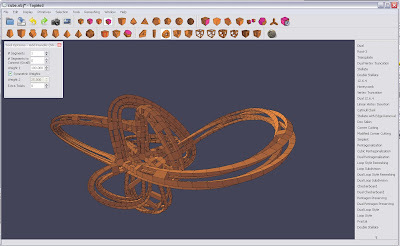 The program has many subdivision and remeshing options although I wish it featured a sub-d 'preview' toggle so I could get a better idea of what the smooth result looks like before committing to a permanent operation. 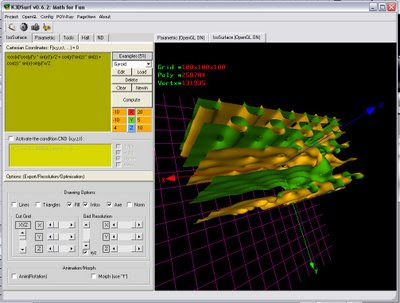 As an ongoing feature, I will spotlight various Open Source design software that I find useful, fun, interesting... and most of all COOL. 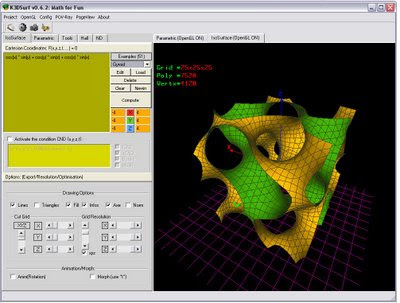 From the Website: K3DSurf is a program to visualize and manipulate Mathematical models in three, four, five and six dimensions. 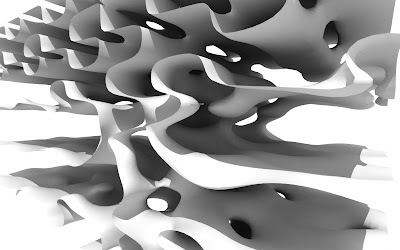 K3DSurf supports Parametric equations and Isosurfaces.